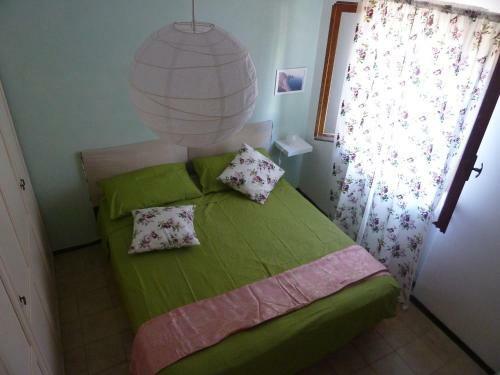 Offering free WiFi and private parking, B & B da Maria is a self-catering apartment in Ancona. It is just 10 minutes' walk from Ancona Train Station and 2 km from the historical centre. Book your stay at B&B da Maria and get advice on accommodation options in Monti Sibillini from Lonely Planet's independent on-the-ground travel writers. We are the best option for finding accommodation deals that fit your budget and preferences, try it out!